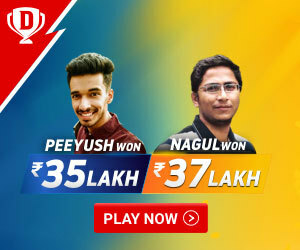 It is a tussle between the number 1 ranked Chennai Super Kings and 2nd ranked Kolkata Knight Riders in the 29th match of the IPL 2019. CSK has already proved why they are called the invincible, no matter how big the total is, what the condition and situations are, they are just unstoppable. 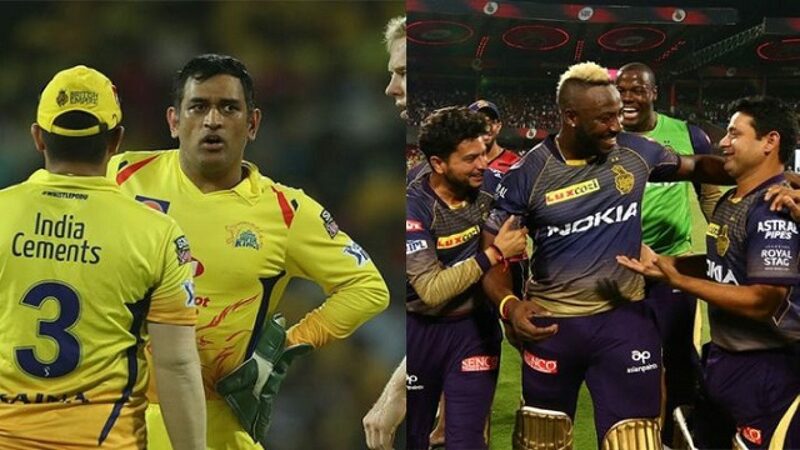 On the other hand, Kolkata Knight Riders heavily rely on Andre Russell, if he gets going it will be a dead end for CSK, but if the situation goes completely vice versa and Russell gets out cheaply, CSK will wind up the game in no time. The match will be played at the historic Eden Gardens, Kolkata, the home ground of Kolkata Knight Riders. 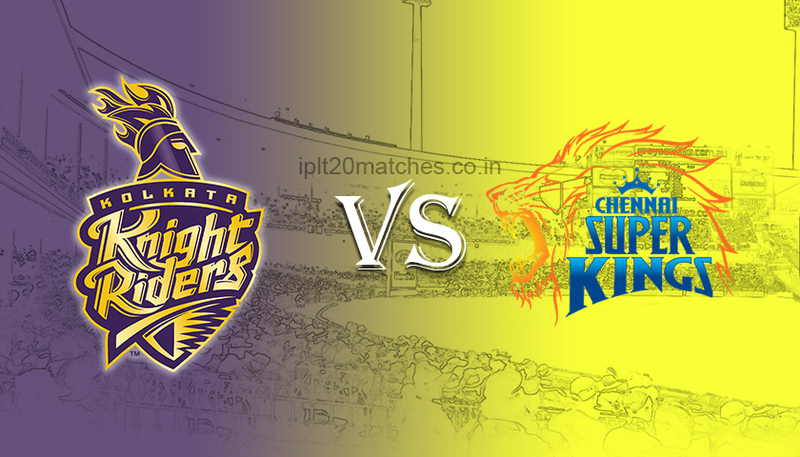 This will be the fourth match for Kolkata Knight Riders at the home ground and till now no team has tasted success against them but CSK everything is possible. It’s gonna be the cracker of the game. Suresh Raina has scored most number of runs (678 runs) in a head to head record between Kolkata Knight Riders and Chennai Super Kings. R. Ashwin has taken most number of wickets (16 wickets) in a head to head record between Kolkata Knight Riders and Chennai Super Kings. Pawan Negi has the best bowling figures of 5/22 in a head to head record between Kolkata Knight Riders and Chennai Super Kings. 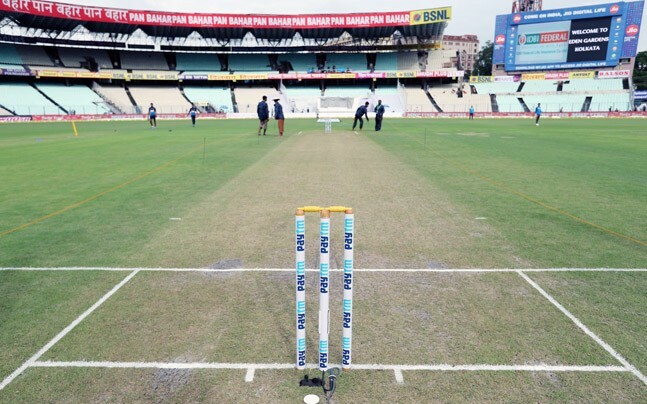 The pitch at the Eden Gardens, Kolkata has a history of producing spin-friendly wickets. The ball skids on to the bat in the initial overs, but as the game progresses the pitch becomes dead and become friends for batters. This is the same ground, where Harbhajan Singh took the famous hat trick against Australia. Coincidentally, Harbhajan Singh is also a part of CSK squad this time around. If we closely look at the 3 matches played at the Eden Gardens, Kolkata Knight Riders has dominated the proceedings and is looking to so in the upcoming matches. Beating them on the home turf is a hard nut to crack.